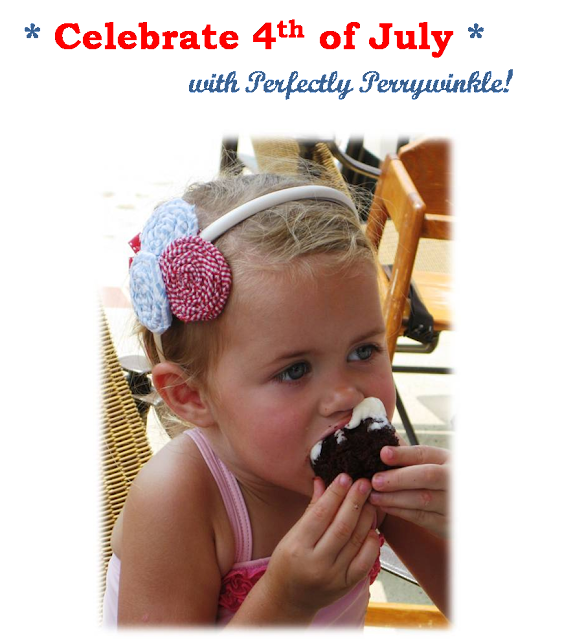 Perfectly Perrywinkle: Stars and Stripes! 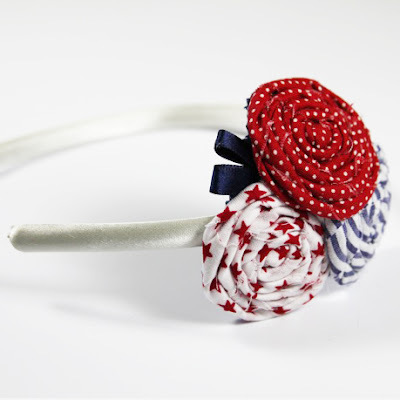 Show your patriotism this Independence Day with a Patriotic Headband by Perfectly Perrywinkle! Great for babies, toddlers, teenagers, mommies, grandmothers, dolls, and even dogs too!!! 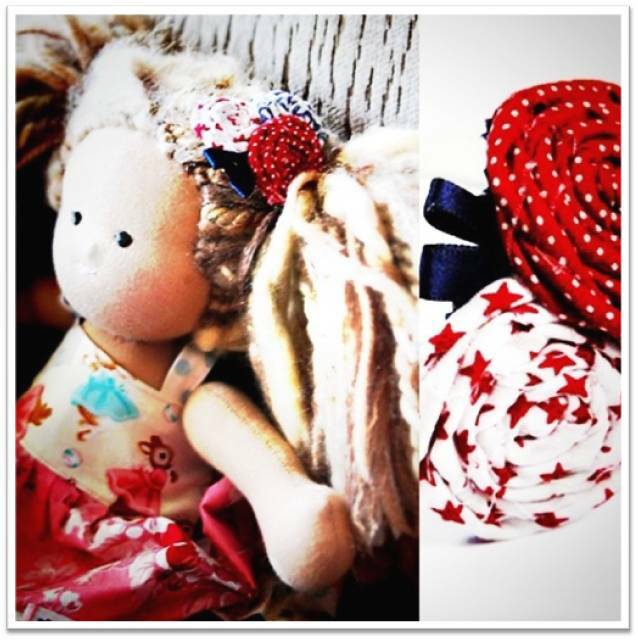 Every style is available in a headband, alligator clip, or stretchy headband. Matching doll clips available too! Great accessories for all summer fun...playing on the beach, swimming at the pool (yes, they can get wet! ), hanging with friends at a cookout, or even dress up a little cocktail dress! 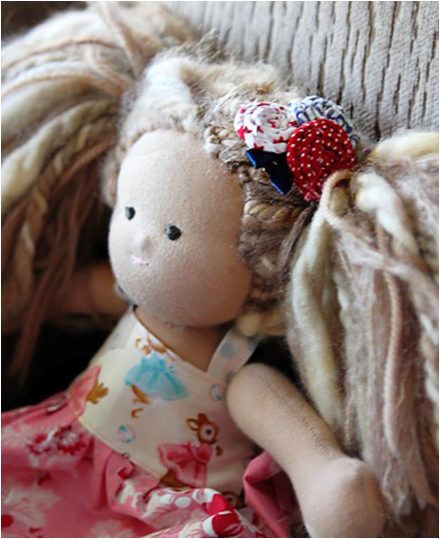 All-American Girl and Lil' Patiot with Lil' Patriot matching doll clip! ...and don't leave the little one out! NEW! 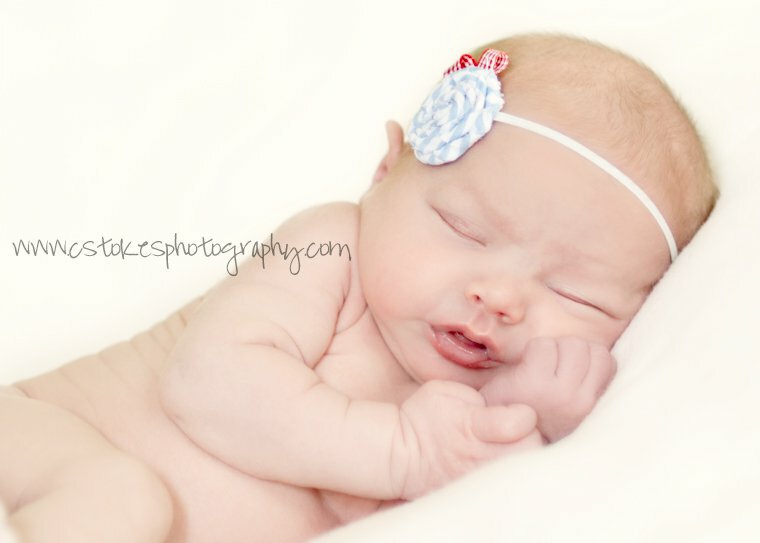 Perfectly Perrywinkle for New Borns! Thank you to my sister, Ashley of Lil Blue Boo, for sharing such a cute photo of "Lil Sally" and her new matching Perfectly Perrywinkle Doll Clip! Find these ultra cute custom dolls at Apple Tree House! Please feel free to contact me directly for any questions or custom inquiries! Rush orders available upon request!